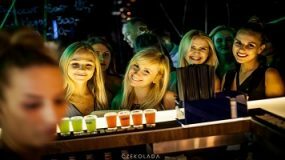 We pride ourselves on knowing the best bars and clubs to party in whilst in Poznan. Here is a short list of a few places we recommend to visiting. 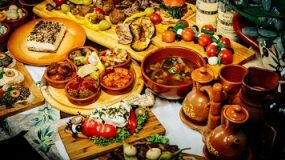 It’s no surprise that Tapas Bar recently celebrated its 10th anniversary. A sophisticated but eccentric crowd pack the place out every weekend to enjoy the outstanding cocktails and top atmosphere. 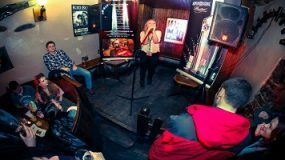 There’s never a dull moment in one of the liveliest rock and Karaoke bars in Poznan. Be prepared for a Stella night out.